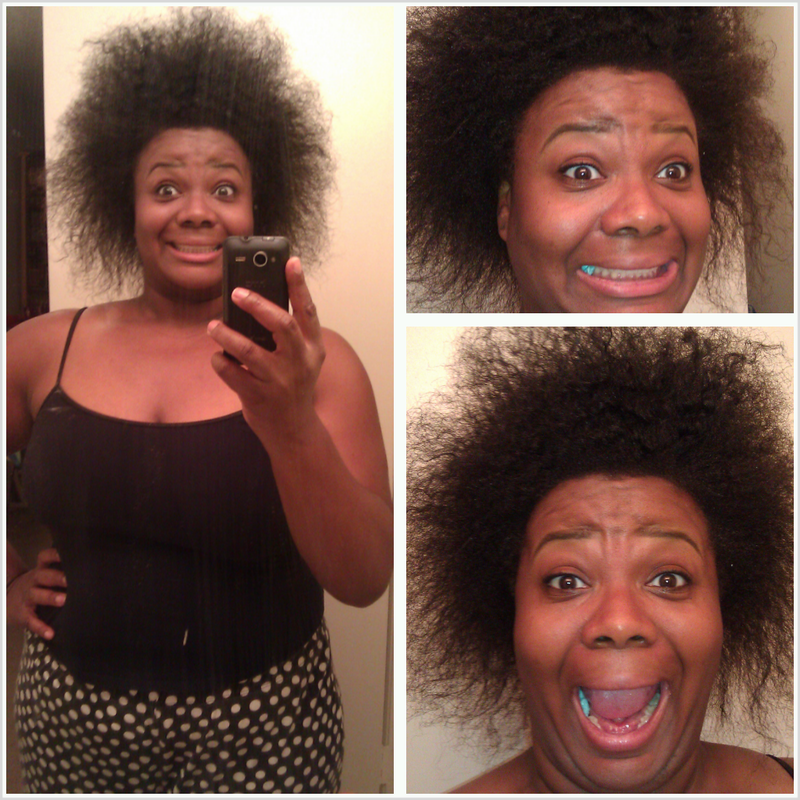 My name is Tommie also known as "Foxxy". 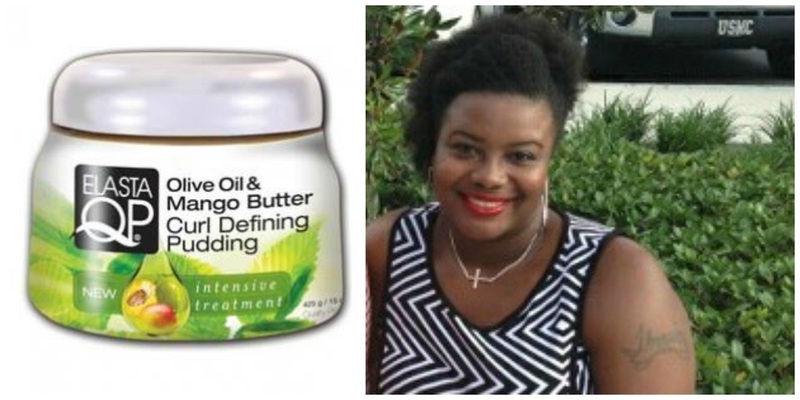 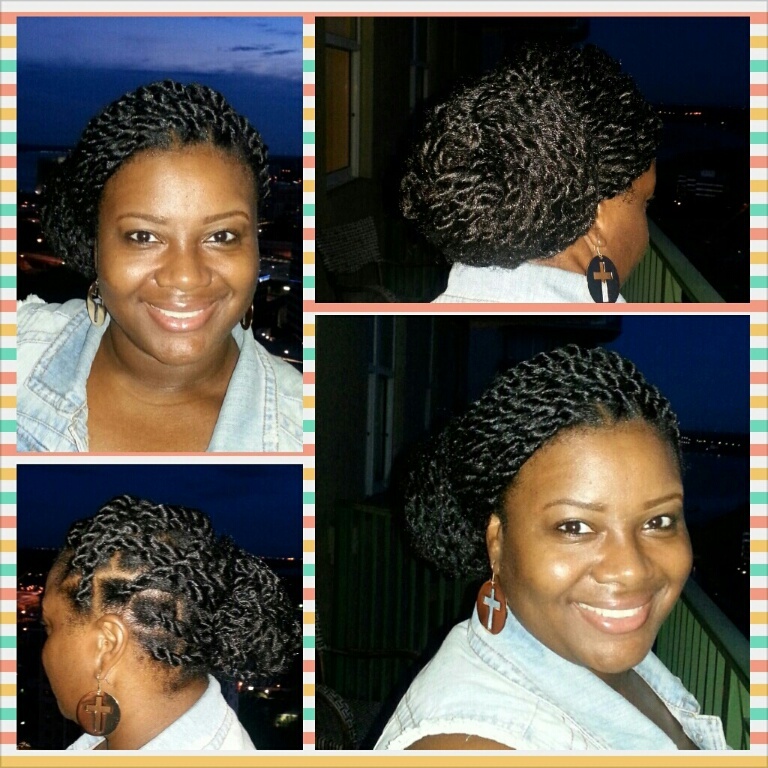 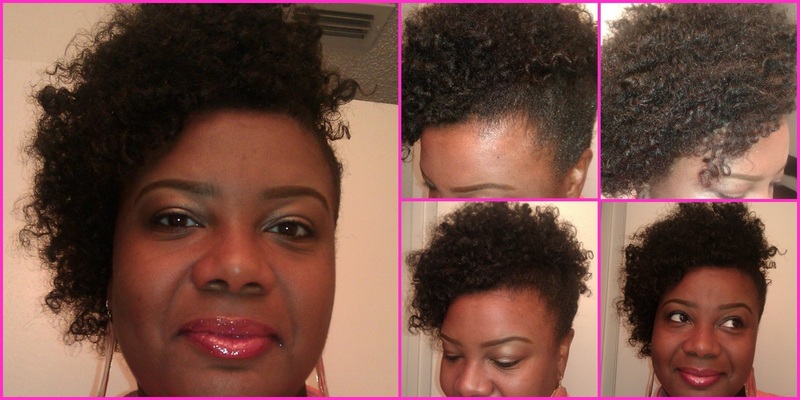 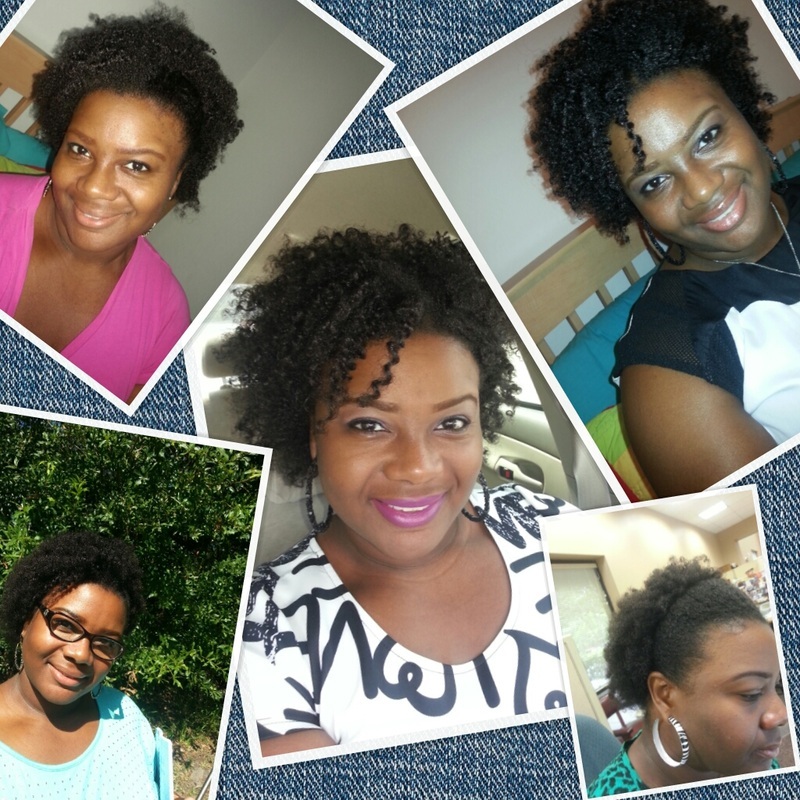 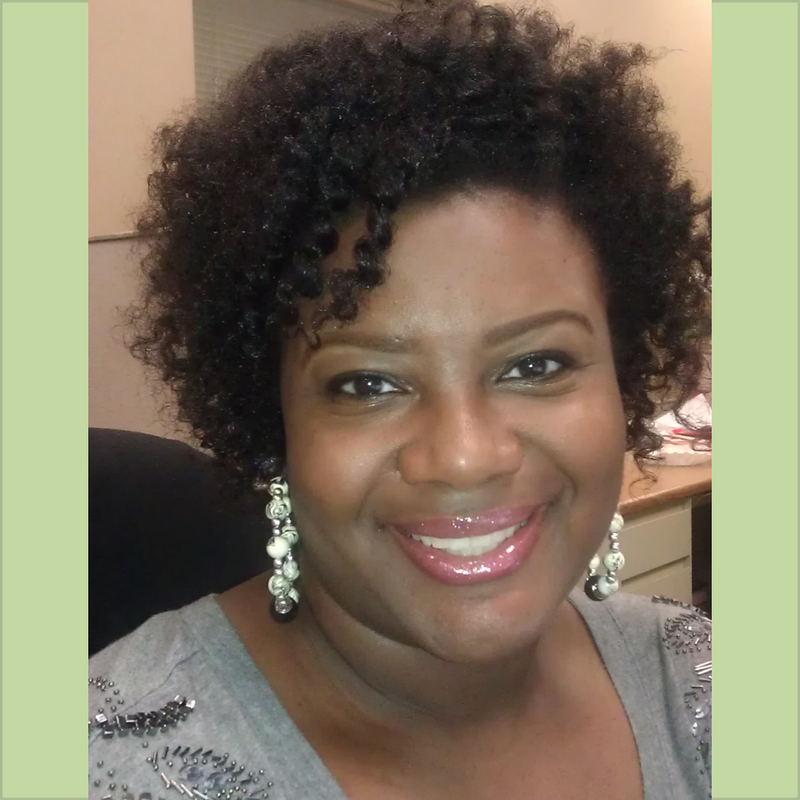 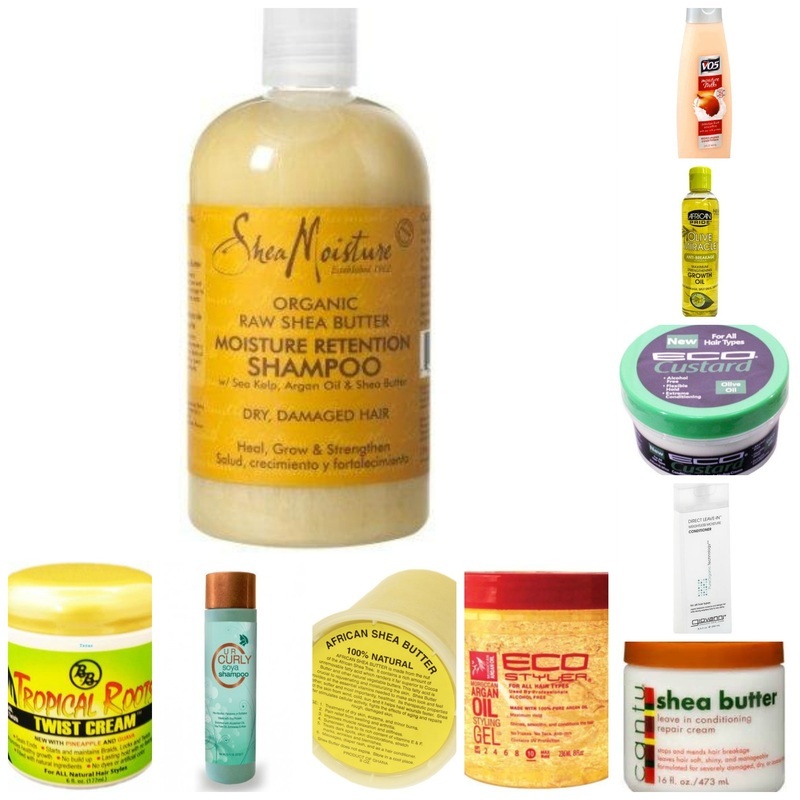 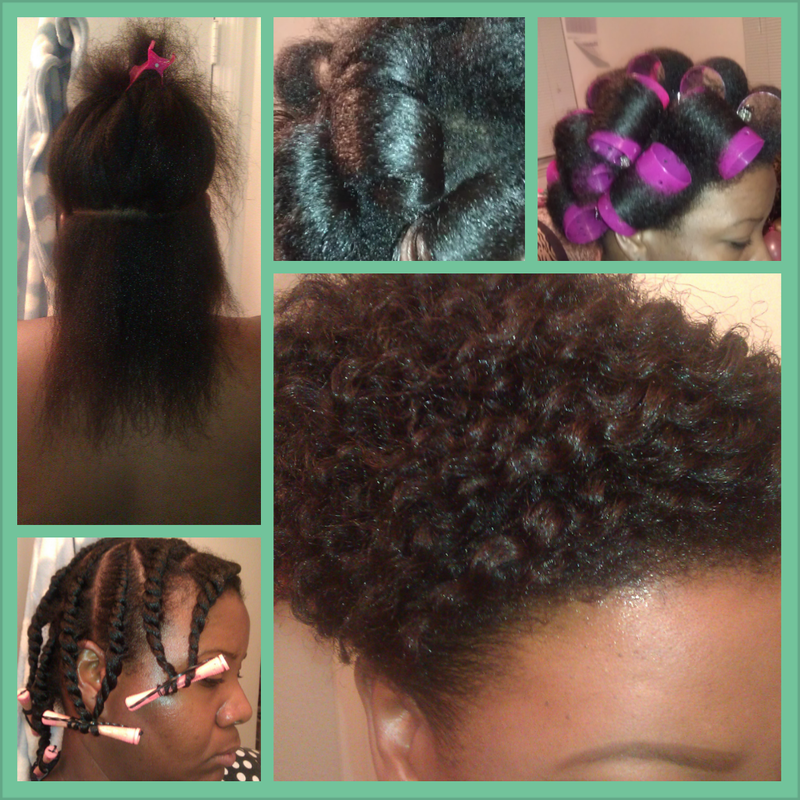 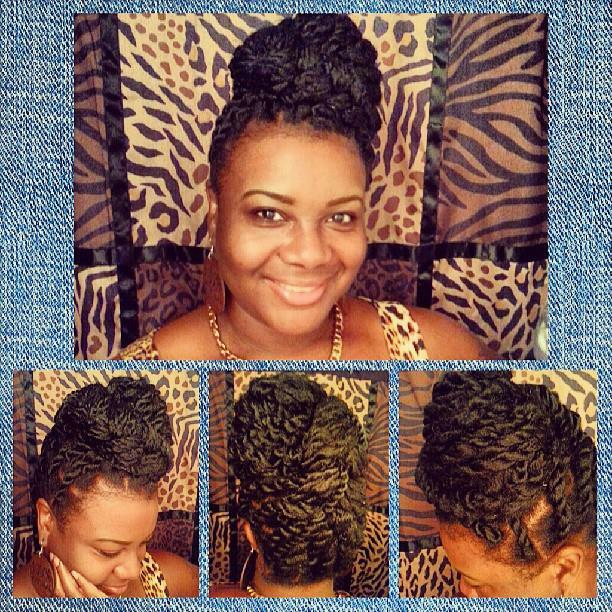 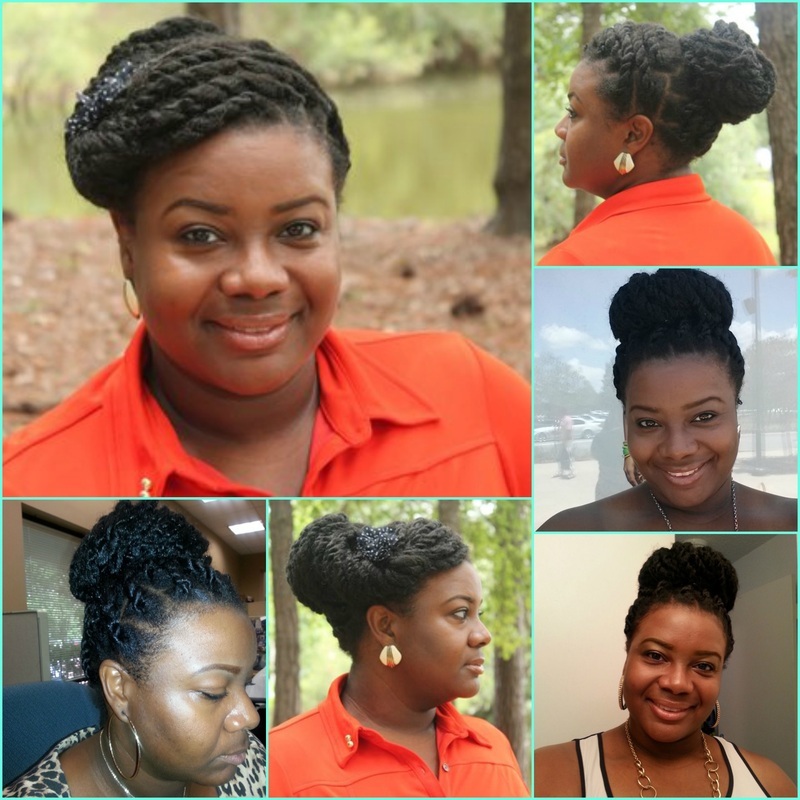 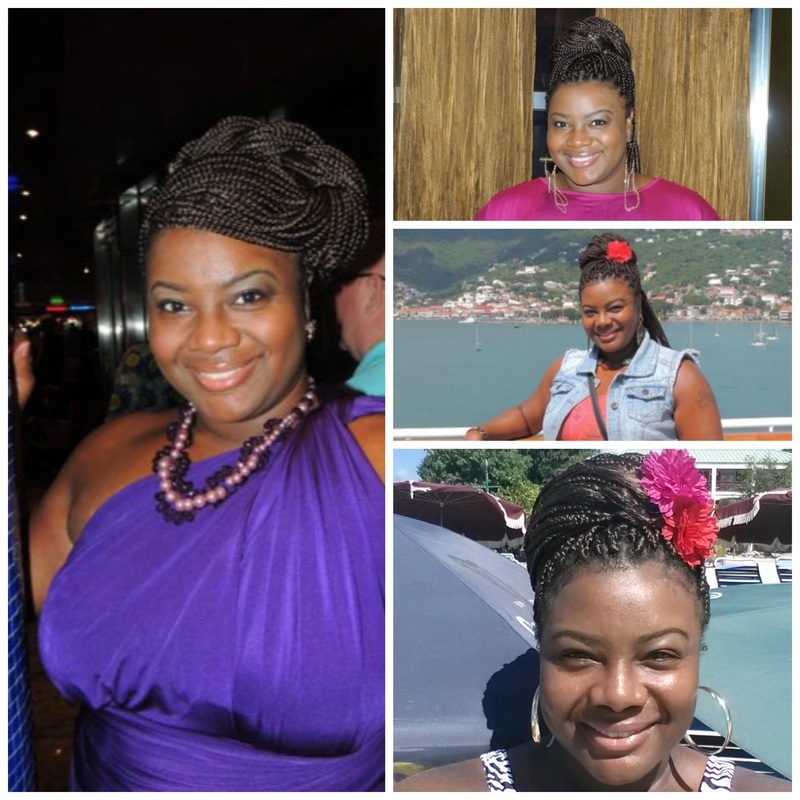 I created this blog to share my Natural Hair adventures. 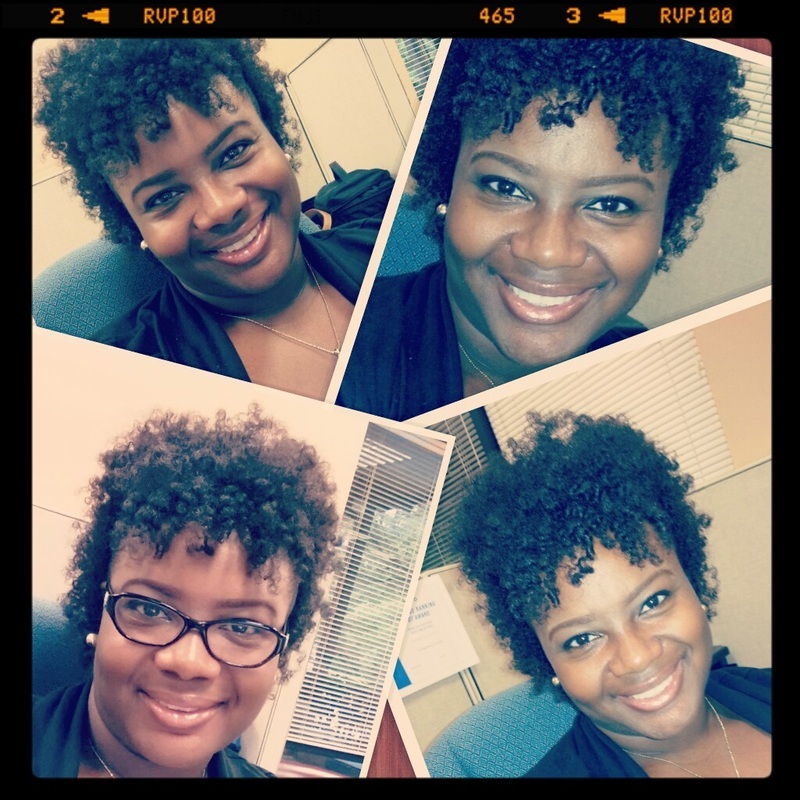 What I like to call my "Curly Adventures".